*To get an accurate quote on shipping to your address for desired items, simply add the items to cart, and click the 'Estimate Shipping' button in the shopping cart, in order to get a quick and accurate shipping quote to your location. We charge actual shipping rates. There is no handling fee, etc. 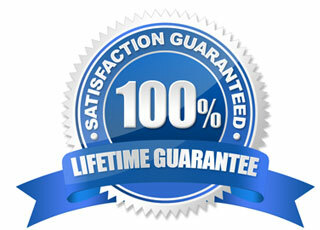 Rates shown in the estimator, and resulting shipping charges, are actual rates charged by the respective carriers. Quick Ship Knife Sheaths We hold in stock several models of knives in order to make your new sheath. Models are always of the current year, from their respective manufacturers unless otherwise noted. If we have your model in stock, you do not need to ship your knife. 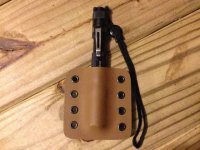 Quick Ship Holsters We have on hand all of the models in order to create your new holster. DO NOT SHIP US FIREARMS PLEASE. IT IS VERY ILLEGAL. WE ARE NOT AN FFL. Custom Designer Knife Sheaths You will need to ship us the knife that we are making the sheath for once you complete the checkout process (You will receive our address as part of the checkout process). Once your knife arrives, we hand craft your new sheath for it. The customer is responsible for shipping costs getting the knife to us. Custom Designer Holsters We have on hand all of the models in order to create your new holster. DO NOT SHIP US FIREARMS PLEASE. IT IS VERY ILLEGAL. WE ARE NOT AN FFL. Normal FedEx Shipping Times For the U.S.